The Wilmington, IL facility donated a shuttle bus to the local Cub Scouts of Channahon, so they could participate in Wreaths Across America at the Abraham Lincoln National Cemetery. 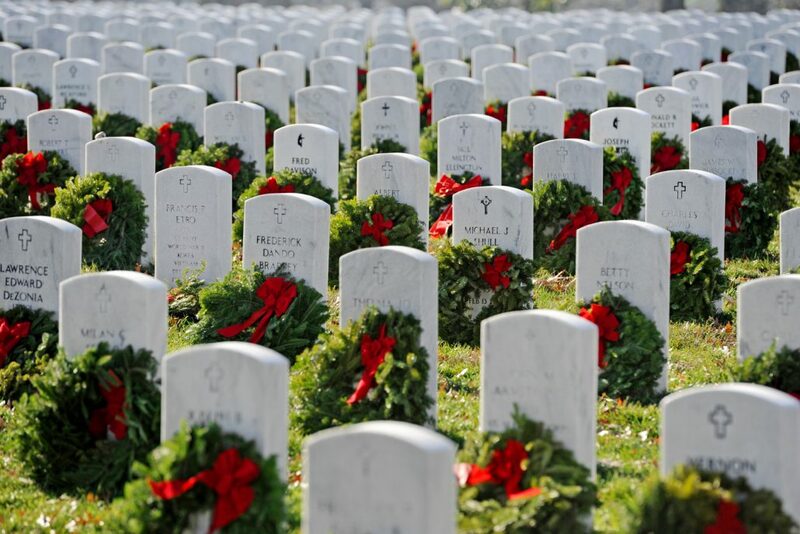 Wreaths Across America coordinates wreath laying-ceremonies at Arlington National Cemetery, as well as over 1,200 additional locations in all 50 states, at sea, and abroad in December of each year. Volunteers, including the Channahon Cub Scouts, laid wreaths at each Veteran’s grave to honor those who served and sacrificed for our freedom. IL Central School Bus, Gibson City – Stuff the Bus 2017 NACSB Coal City Location Helps Out Local Communities.